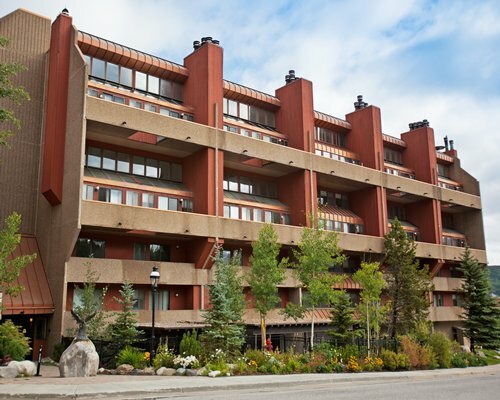 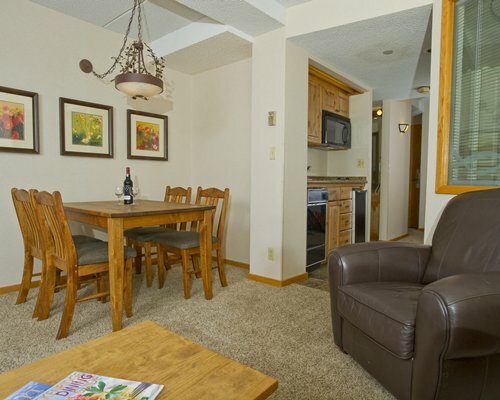 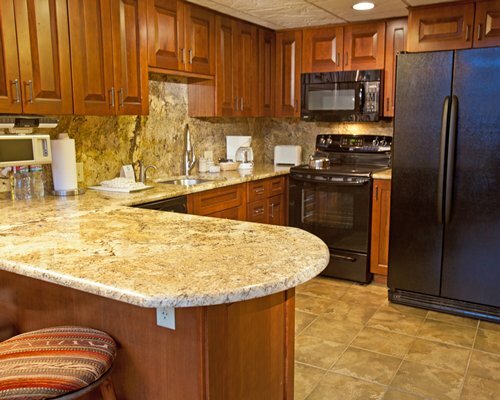 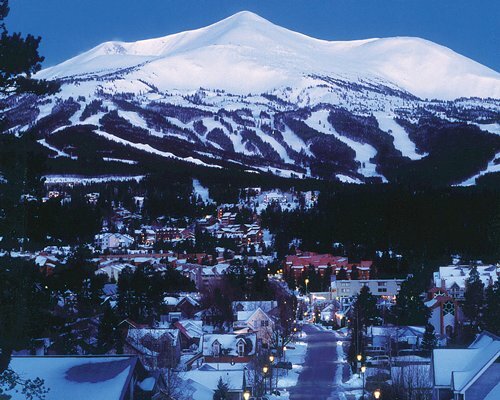 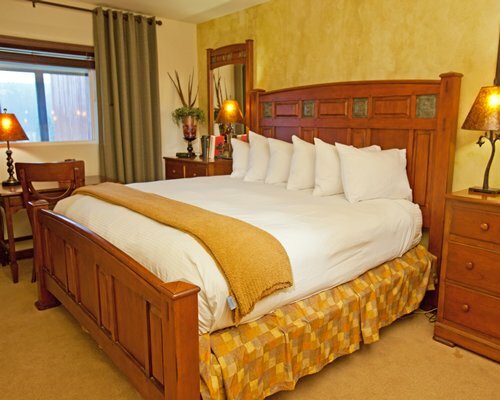 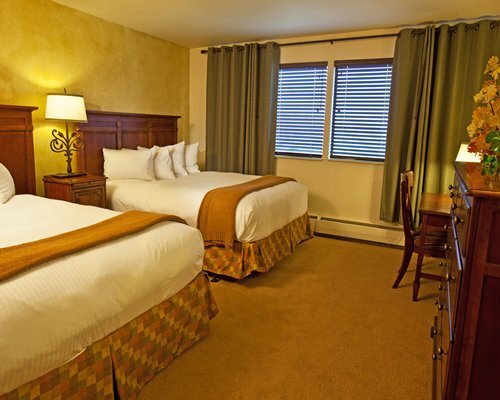 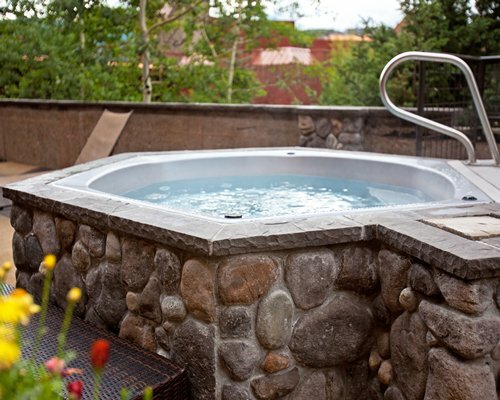 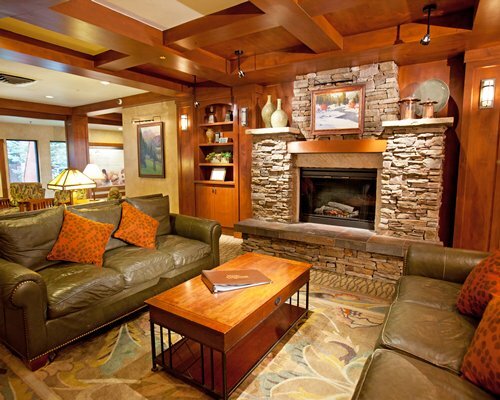 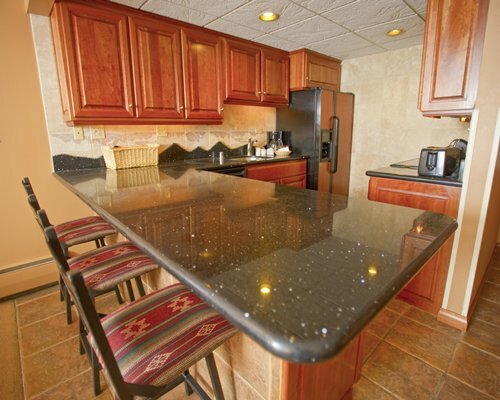 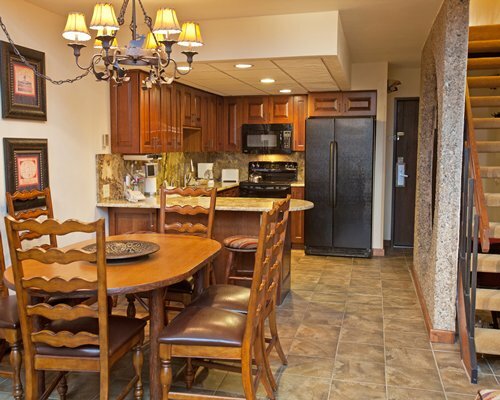 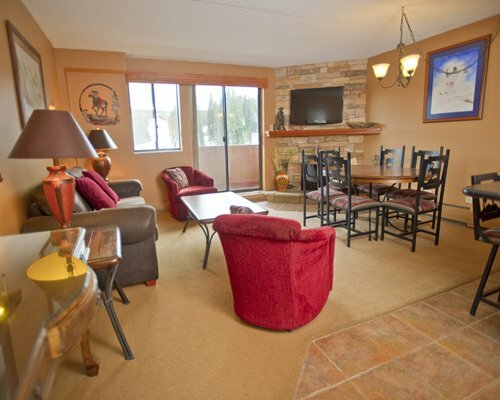 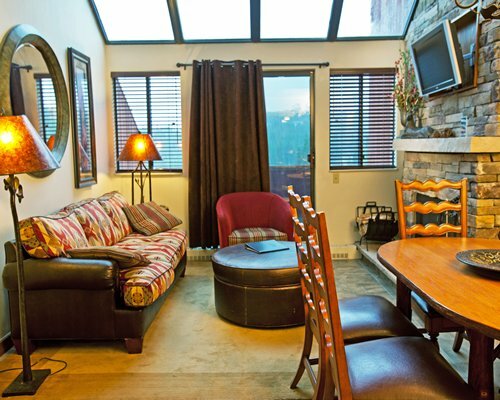 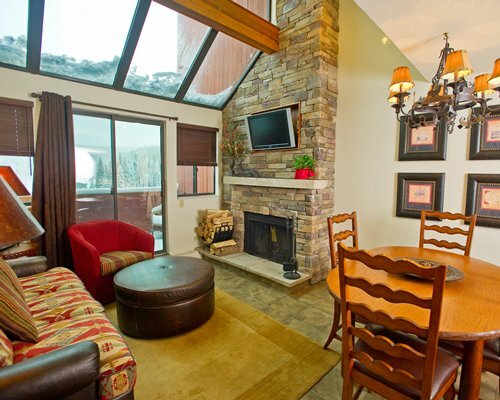 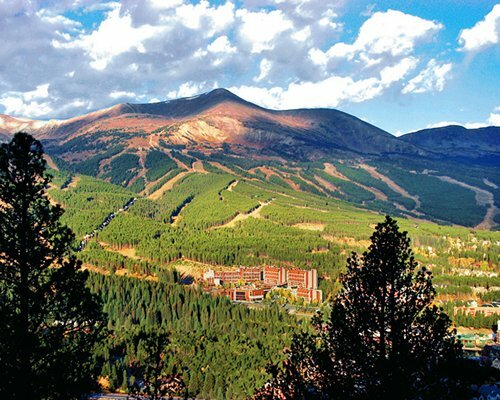 Come to the mountains of Breckenridge for a vacation full of outdoor recreation and quiet relaxation. 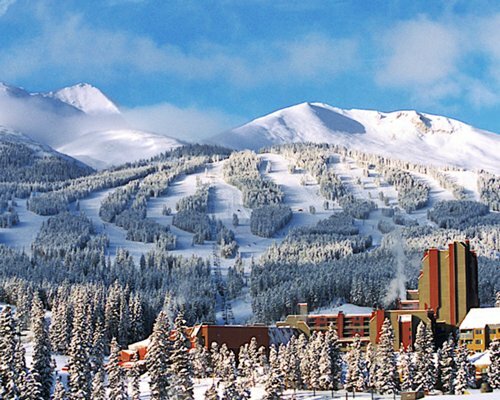 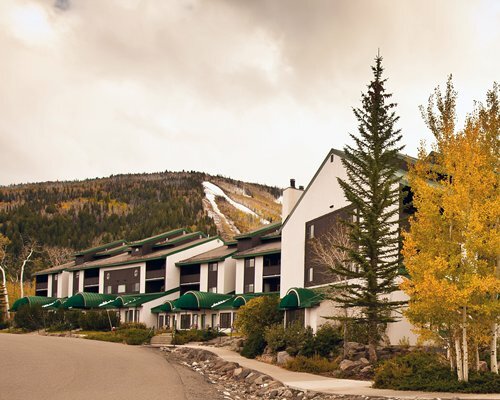 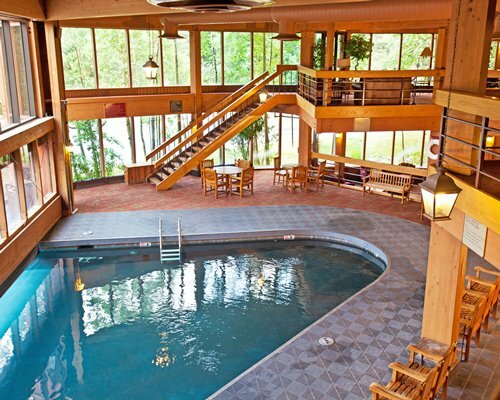 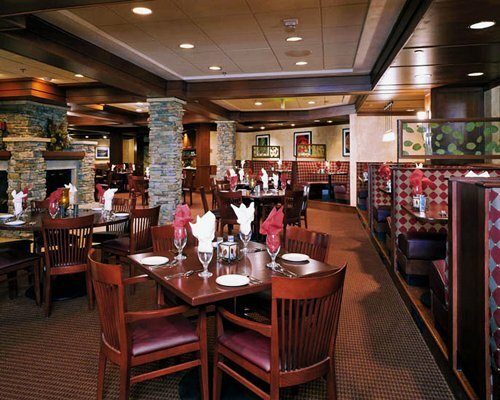 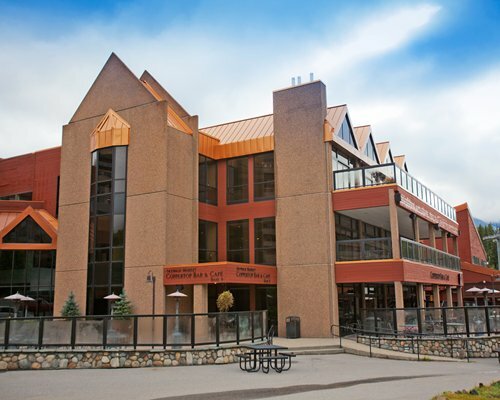 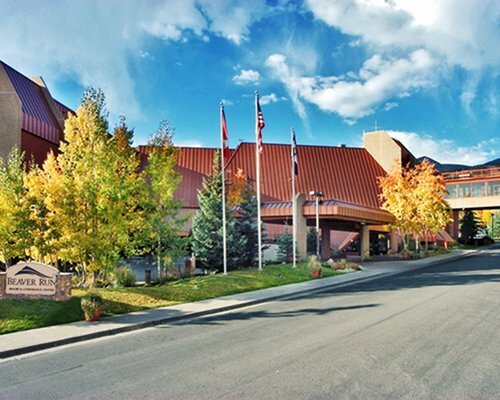 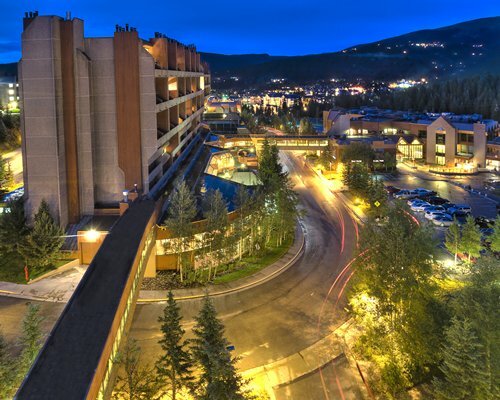 Beaver Run Resort is the perfect Breckenridge host, offering everything from ski slopes to nighttime entertainment on-site. 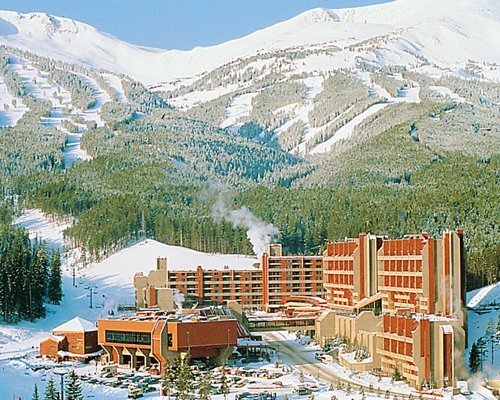 Enjoy super skiing in winter, and choose from golf, tennis, horseback riding, and water sports in summer.